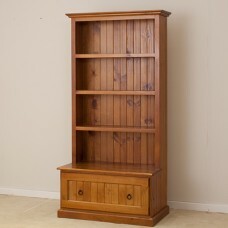 Australia made in pine bookcase with one fix shelf and 4 adjustable shelves in different colou..
Australia make in pine bookcase with one fix shelf and 4 adjustable shelves in different colou..
Local made in pine bookcase with one drawer and 4 adjustable shelves in different colour. 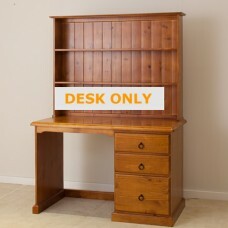 Si..
1200W BRAND NEW SOLID PINE COMPUTER DESK Features: 1. 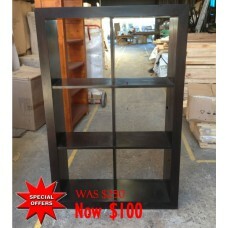 Metal drawer runners & black ring ha.. 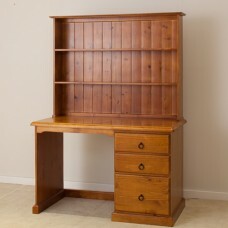 BRAND NEW PINE COMPUTER DESK Features: 1. 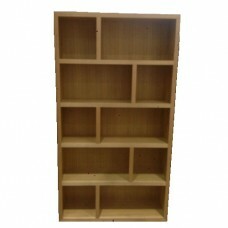 Metal drawer runners & black ring handles 2. 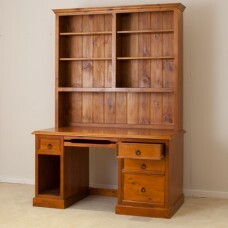 ..
Local Made BOOKCASE with 2 GLASS DOORS [STYLE] Country & Classic ..
3PCE JOIN TOGETHER CORNER COMPUTER DESK IN OLD EGNLISH COLOUR (ONE COLOUR ONLY). 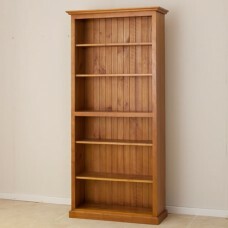 SIZE: 1500W x 15..
size: 1100W x 2000H x 310 D choice of colours available Local Made Pine Bookcase ..
100% premium grade Tasmania oak, inside and out, front and back. 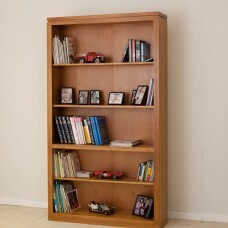 Australia made in tassie o..
size: 1100W x 2000 H x 315 D Choice of colours available. 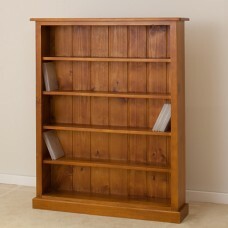 LOCAL MADE TASSIE OAK VOGUE BOO..
A wooden bookcase is a fantastic addition to a study or living room and can be used to feature other.. 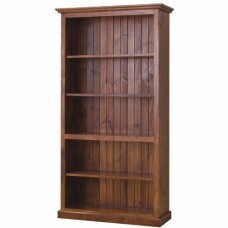 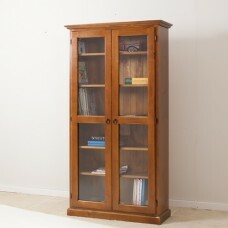 Constructed from solid pine and finished in a beautiful blackwood colour Bookcase size: 1385H x.. 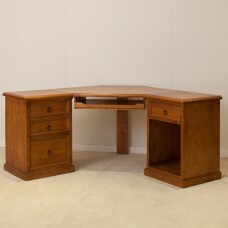 Import pine student / SOHO desk with 3 drawers (bottom for filing drawer). 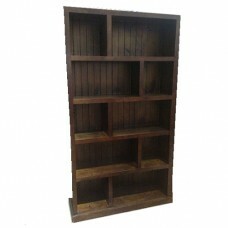 Solid timber with 3..